As of yesterday, tapping has started at Green’s Sugarhouse. We have about 1,000 done with many more to go. 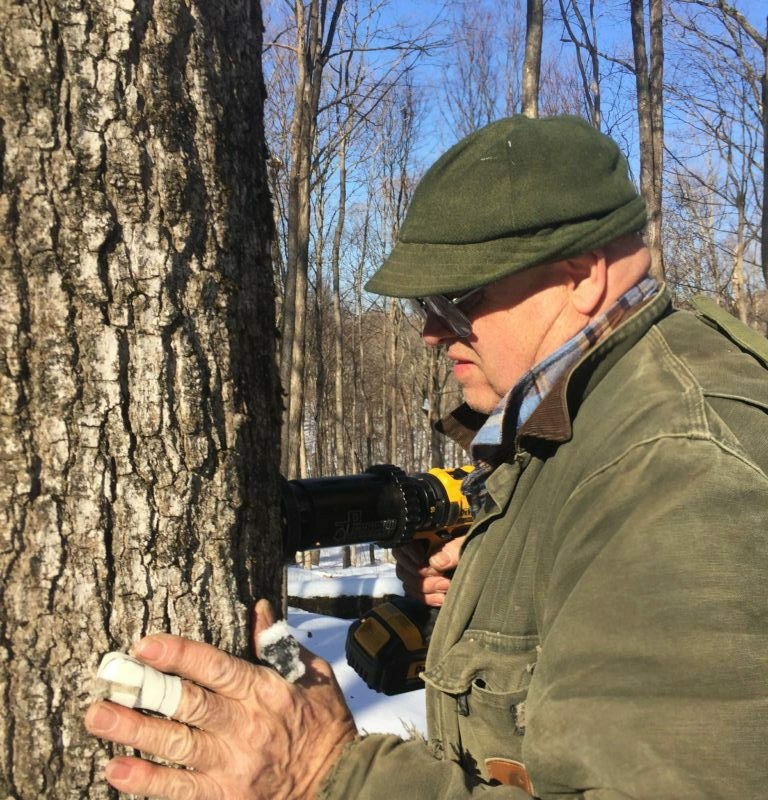 The sap isn’t running much yet. We’ll let you know when enough sap makes it to the sugarhouse and we have our first boil of the new sugaring season. It’s pretty exciting. Visit our Facebook page for more information. I’ll try to update it very soon.